Escape four color door is the escape game, new point and click escape game, free escape games from ajazgames, while walking suddenly you come across four color knob doors. You are amazed at the door and try to push open the door, but door is not opening. Suddenly you find clues at the right side, now that you realized you have to solve puzzle to find the key for the four color door. 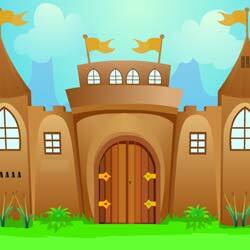 All the best have fun playing free online escape games from ajazgames.